The rest of the Round 6 games were draws. Replay all Sinquefield Cup 2017 games. Another action-packed Round 2 in Sinquefield Cup 2017 as 60% of the games are once again decisive. 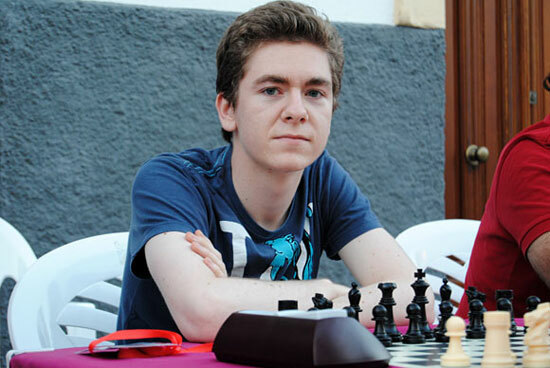 The top 3 players in the world in terms of FIDE ratings won their games in this round. 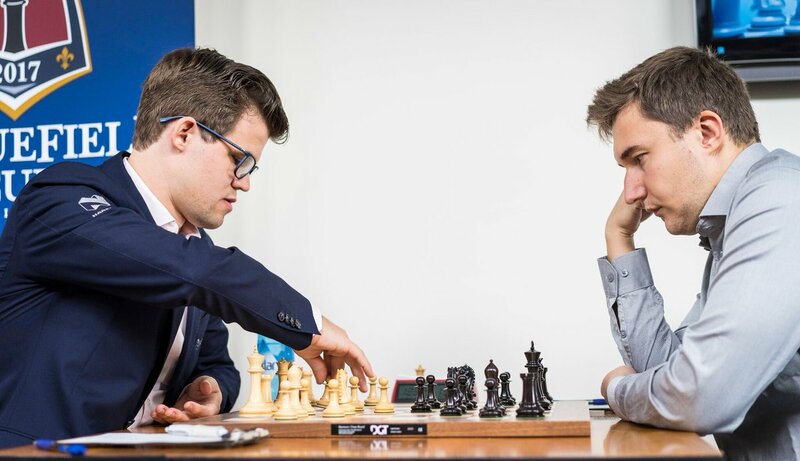 Thus at the end of Round 2, Carlsen, Caruana and MVL lead the tournament with 1.5 points apiece. 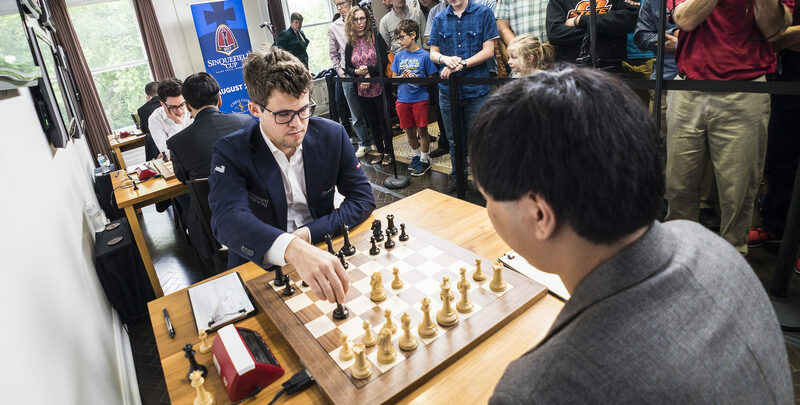 The third leg of the Grand Chess Tour 2017, the Sinquefield Cup 2017, kicked off with a bang as 3 out of 5 games in Round 1 were decisive. 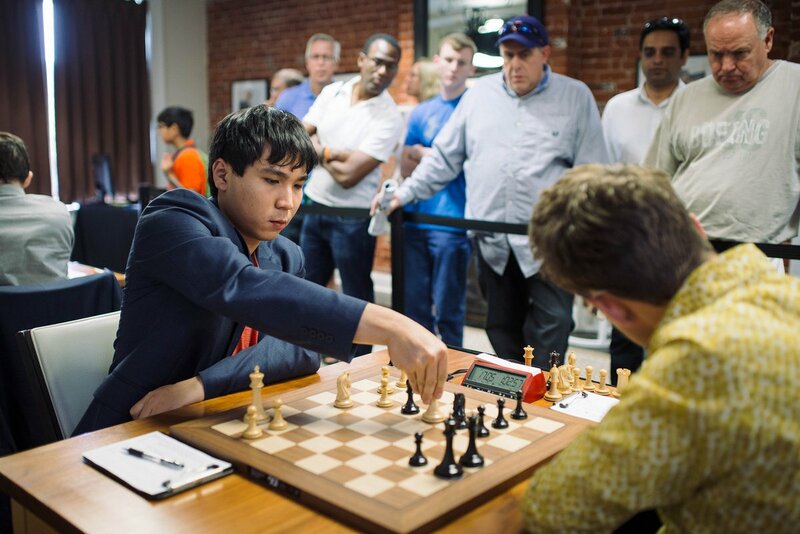 Replay all the games in Round 1 here: Sinquefield Cup 2017 (All Games Replay). 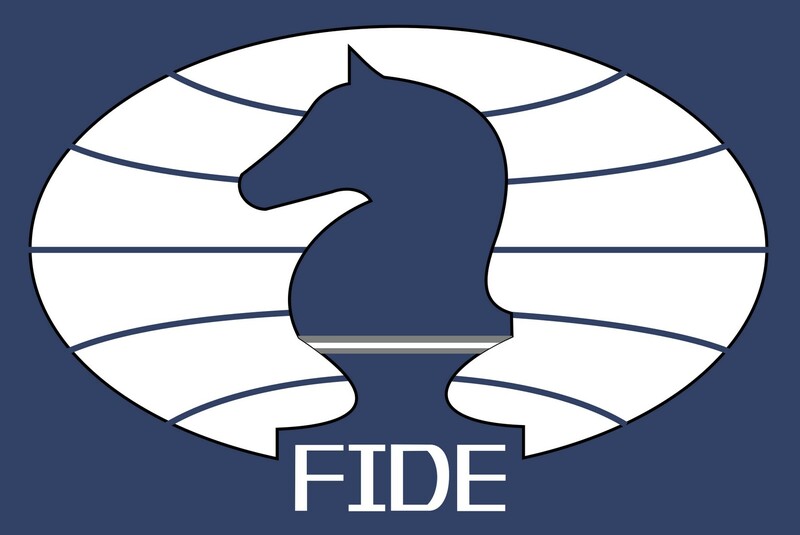 In this month’s FIDE ratings update, Vladimir Kramnik is back at No. 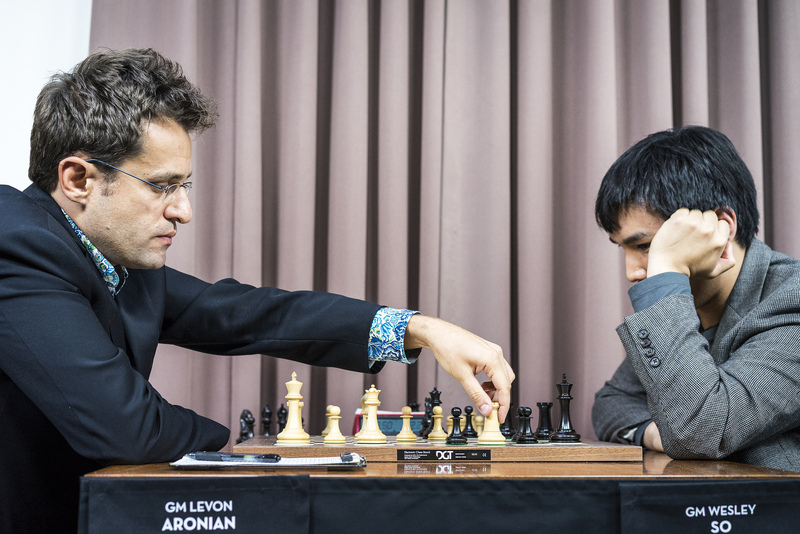 3 and Levon Aronian at No. 6. Check out the complete Top 100 list for May 2017. 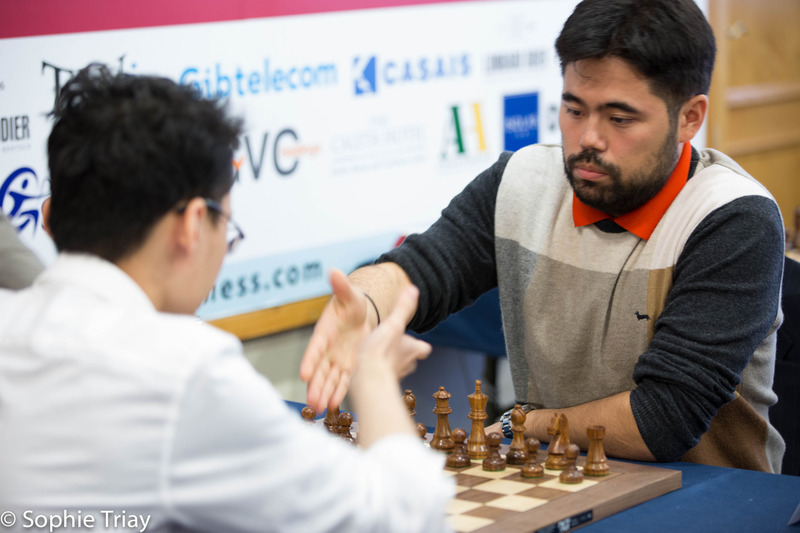 Hikaru Nakamura and Yu Yangyi won their respective games in the final Round 10 of Tradewise Gibraltar Masters 2017, to get a shot at the title when David Antón Guijarro drew his game against Michael Adams. Replay all games in Tradewise Gibraltar Masters 2017.